Hampton Farms is expanding its earlier recall to include Ava’s Organic Roasted Unsalted Cashews and Ava’s Organic Roasted Unsalted Almonds distributed only in New Jersey. 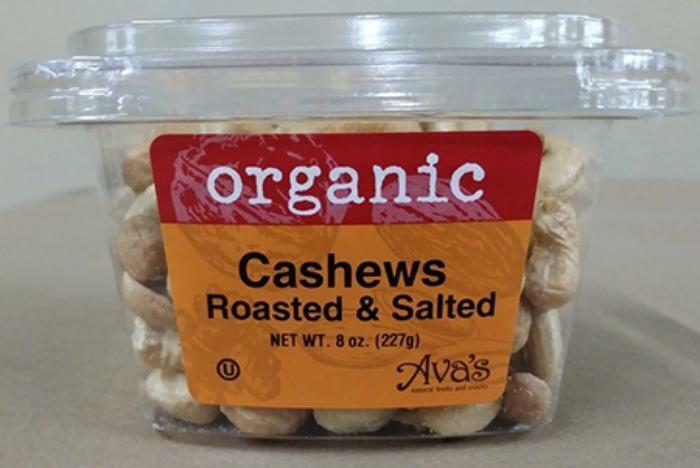 All told, fewer than 650 units of Ava’s brand Organic Roasted Unsalted Cashews and Organic Roasted Unsalted Almonds products were offered for retail sale in New Jersey. Consumers with questions may contact Hampton Farms Monday through Friday from 8am to 4pm (EST) at 413-732-4193, press 0.